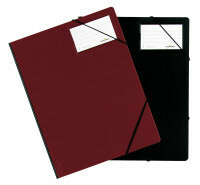 Easily personalised elasticated folder supplied with removable, PC-printable cover sheet. 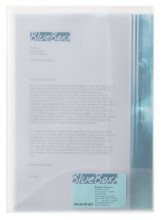 CD and business cards can be stored on the front cover. 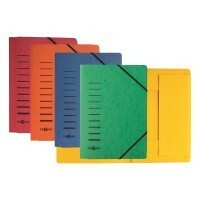 Easily personalised box wallet for storage and transportation of A4 documents. 40 mm maximum capacity (approx. 400 sheets).